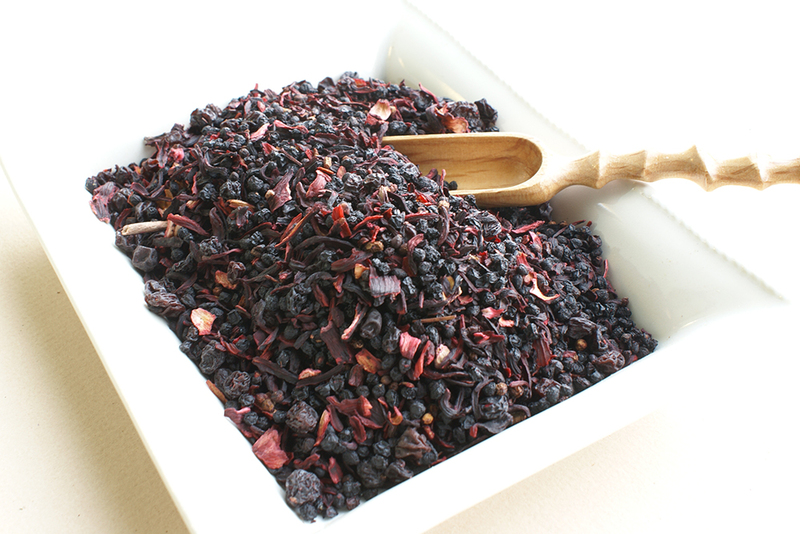 A full flavoured berry tea. 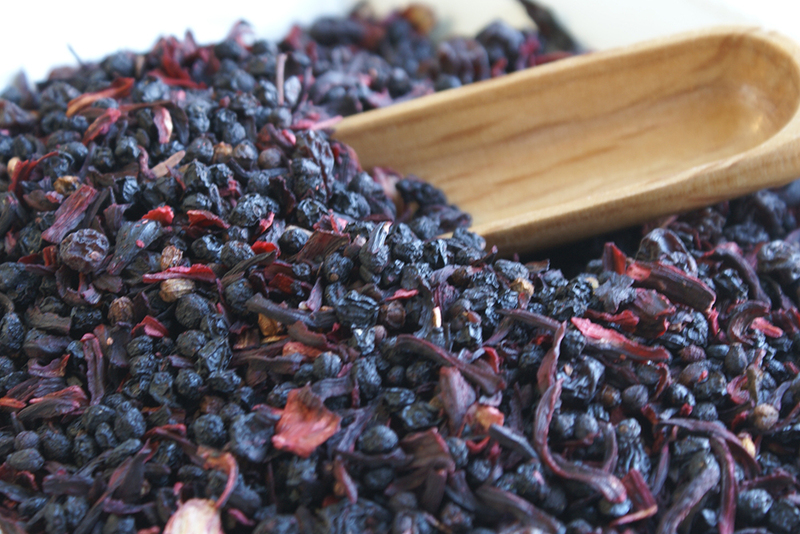 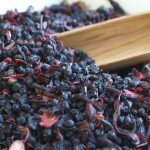 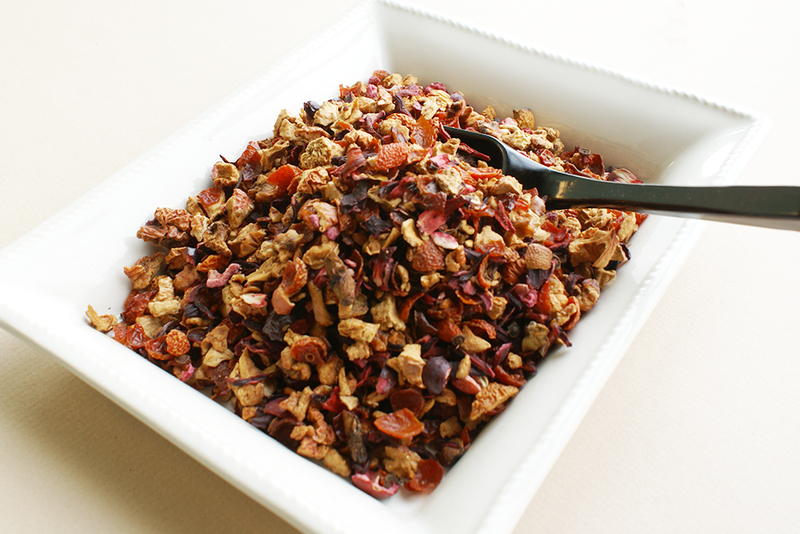 We have added black and red currants, as well as hibiscus petals to our blend. 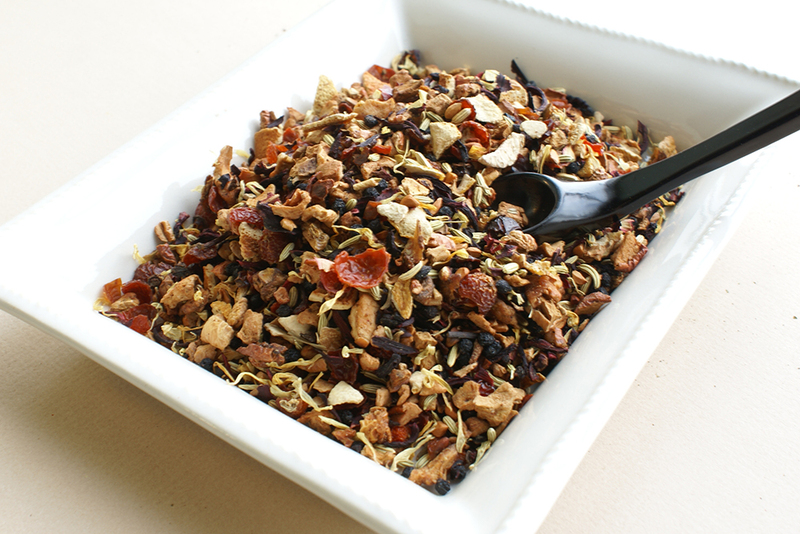 So good, we named it twice!